Perfectly motivating and practical without being shallow. 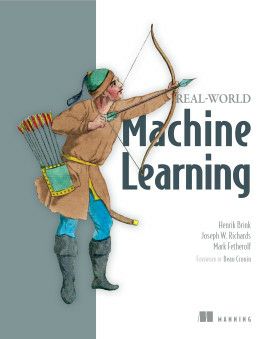 Every other day we hear about new ways to put deep learning to good use: improved medical imaging, accurate credit card fraud detection, long range weather forecasting, and more. PyTorch puts these superpowers in your hands, providing a comfortable Python experience that gets you started quickly and then grows with you as you—and your deep learning skills—become more sophisticated. Deep Learning with PyTorch will make that journey engaging and fun. 9. How Can PyTorch Be Used To Fight Cancer? 9.1. What is a CT scan, exactly? 9.2.1. Why can’t we just throw data at a neural network until it works? 9.3.1. What is a nodule? 10.6. Getting 99.7% correct means we’re done, right? 10.6.1. Why is this happening? PyTorch is a machine learning framework with a strong focus on deep neural networks. Because it emphasizes GPU-based acceleration, PyTorch performs exceptionally well on readily-available hardware and scales easily to larger systems. Plus it’s Pythonic! Thanks to its define-by-run computation graph model, PyTorch plays nicely with the Python data science ecosystem. 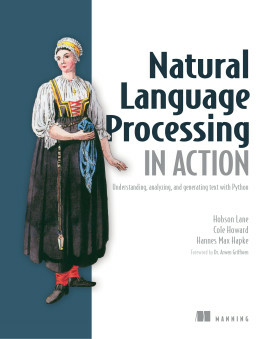 It’s instantly familiar if you’re using Numpy, Pandas, or other similar tools. It’s easy to get started with PyTorch. 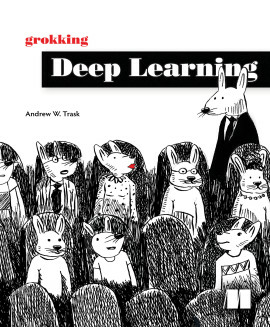 It minimizes cognitive overhead without sacrificing the access to advanced features, meaning you can focus on what matters the most - building and training the latest and greatest deep learning models and contribute to making a dent in the world. PyTorch is also a snap to scale and extend, and it partners well with other Python tooling. PyTorch has been adopted by hundreds of deep learning practitioners and several first-class players like FAIR, OpenAI, FastAI and Purdue. 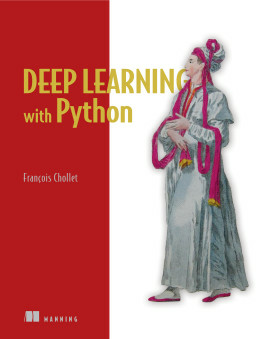 Deep Learning with PyTorch teaches you how to implement deep learning algorithms with Python and PyTorch. This book takes you into a fascinating case study: building an algorithm capable of detecting malignant lung tumors using CT scans. 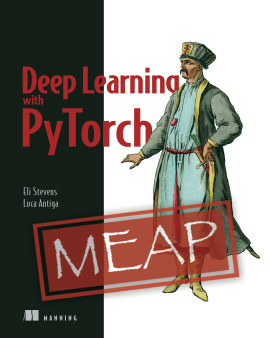 As the authors guide you through this real example, you'll discover just how effective and fun PyTorch can be. 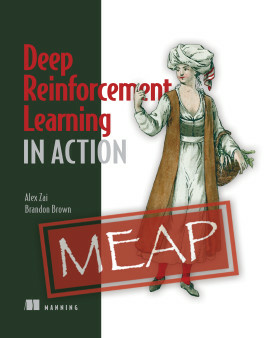 After a quick introduction to the deep learning landscape, you'll explore the use of pre-trained networks and start sharpening your skills on working with tensors. You'll find out how to represent the most common types of data with tensors and how to build and train neural networks from scratch on practical examples, focusing on images and sequences. After covering the basics, the book will take you on a journey through larger projects. 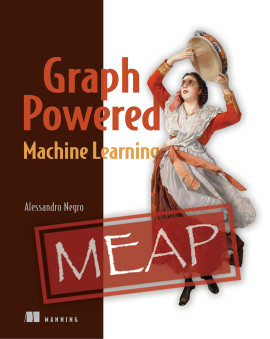 The centerpiece of the book is a neural network designed for cancer detection. You'll discover ways for training networks with limited inputs and start processing data to get some results. You'll sift through the unreliable initial results and focus on how to diagnose and fix the problems in your neural network. 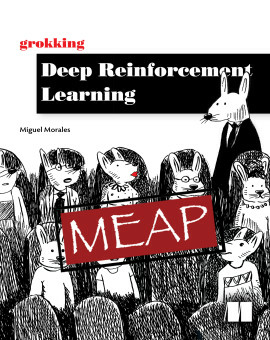 Finally, you'll look at ways to improve your results by training with augmented data, make improvements to the model architecture, and perform other fine tuning. 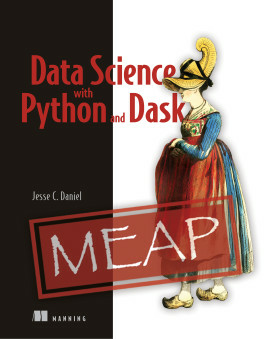 Written for developers with some knowledge of Python as well as basic linear algebra skills. 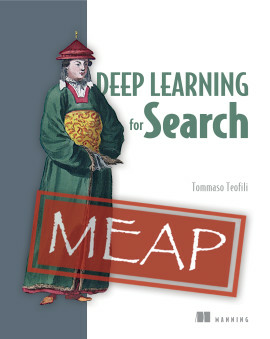 Some understanding of deep learning will be helpful, however no experience with PyTorch or other deep learning frameworks is required. Eli Stevens has worked in Silicon Valley for the past 15 years as a software engineer, and the past 7 years as Chief Technical Officer of a startup making medical device software. Luca Antiga is co-founder and CEO of an AI engineering company located in Bergamo, Italy, and a regular contributor to PyTorch. Deep Learning with PyTorch authors Luca Antiga (L) and Eli Stevenson (R) eating dessert in San Francisco's Mission District with the book's editor Frances Lefkowitz. Luca is from Bergamo, Italy, Eli lives in San Jose, and Frances hails from San Francisco. 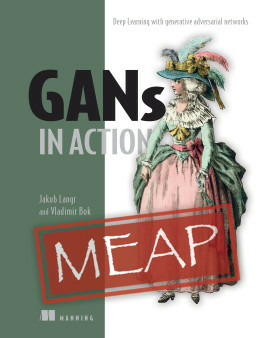 The book tackles a very specialized subject in an approachable manner. Examples are clear, and the intent of the topics explained is coherent. 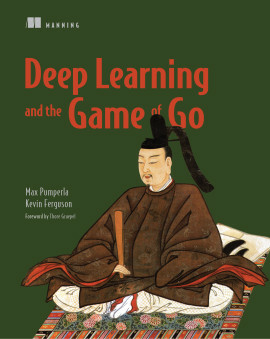 The book provides a good introduction to deep learning and the PyTorch package. 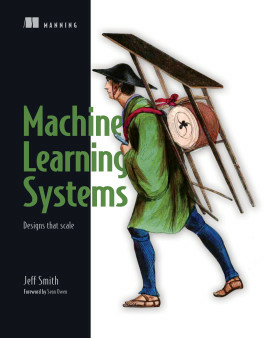 One of the most approachable books on Machine Learning.